When I was in high school in Israel, we learned that Zionism, itself a creation of the late 19th century, was akin to the many national revival and independence movements that sprung around Europe in what became known as “the spring of nations” period. During that time, ancient structures such as the Holy Roman Empire, the Austro-Hungarian Empire, the Ottoman Empire, and the Russian Empire were beginning to suffer from arteriosclerosis and fray around the edges. Simply put, these structures could not cope with the challenges posed by rapid industrialization as championed by the Anglo-Saxon world: the British Empire and, increasingly, the US. In some cases, like in Italy and in Germany, the result was agglomeration; modern Italy and Germany were forged together from the many principalities and dukedoms that existed on their territories by charismatic figures like Giuseppe Garibaldi and Otto von Bismarck. 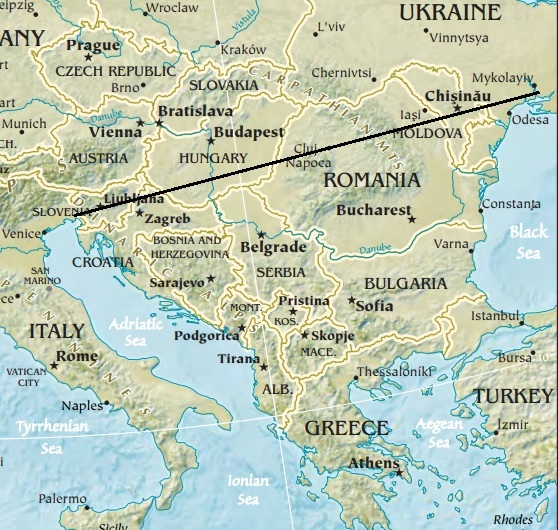 In other places, mostly around the volatile Balkans where every valley had its own dialect and its own ethnicity and in Eastern Europe, nations that previously where non-playing characters on the stage of history began asserting their independence. Thus were born Czechia and Slovakia, Serbia and Croatia, and foundations were laid for the Ukrainian independence that is so much present in our news cycles today. 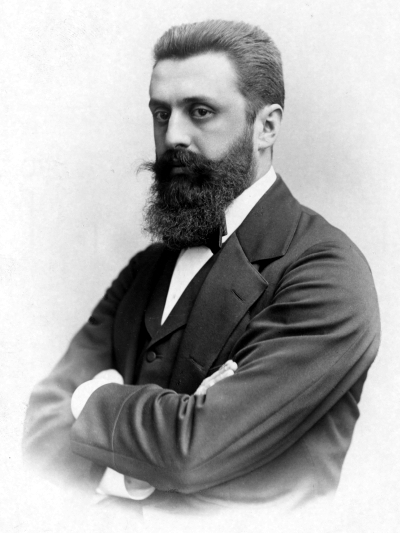 Theodor Herzl, the intellectual father of the Zionist movement was a secular Austrian Jew and a journalist and as such, or so the theory goes, he was keenly aware of the multitudes of national revival movements within his own Austro-Hungarian empire and modeled his brainchild, Zionism after them. As far as Herzl’s intellectual and historical frame of reference, especially because he was a secularized Jew not well-versed in the Torah and the Talmud, the theory may hold water, but that is where the similarities end. The fundamental elements of the national revivals that were part of the “spring of nations” period were utterly absent in Zionism. These elements included first and foremost attachment to the land. The Serbs, the Croats, the Czechs, the Slovaks, were first and foremost children of their “terroir”, their landscapes. Their roots in the soil of their small homelands were as deep as the roots of millennial oaks or olive trees. They were ALWAYS there. Through thick and thin, through Rome and Byzantium, the Ottoman Turks , the Austrians, the Hungarians, or the Russians, they never budged. They adapted, they dissembled, they told the authorities what they wanted to hear, they pretended to be loyal, they suffered every economic hardship, but they never left. They spoke the same language. Even if their language was only slightly different from the next tribe over like the Serbian is virtually indistinguishable from the Croatian, they have always spoken it. The writing systems may vary, adapted Cyrillic or adapted Latin, but the language spoken by the peasants on the land stayed the same. The claims that these newly politically active nations had had nothing to do with any intellectual property; there were no written documents that supported them. Their claims were ones of possession; it was them and their ancestors going back to times immemorial that have tilled the soil of their homelands. When you never leave, you don’t need a written deed to support your claim, it is supported by the rock wall that your ancestors had built when they cleared that field near your farmhouse, the same farmhouse in which you were born. If You Can’t Make It – Extort It! Zionism is the diametric opposite of this. The Jews have indeed left their homeland of Judea. Nearly all of them. Even when Judea was an independent kingdom, many if not most Jews did not reside in it. 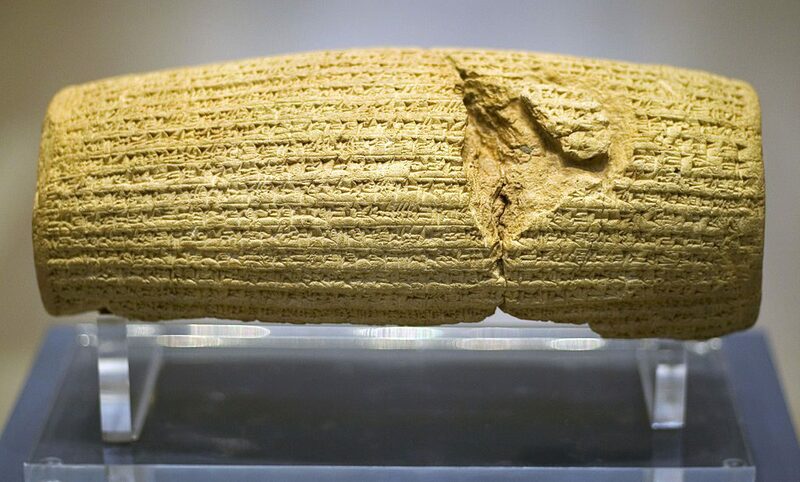 New archaeological evidence and simple common sense suggests that when in 538 BCE Cyrus of Persia issued an edict allowing the Judean exiles (as well as many such little nations) to return to their homeland and rebuild their temple, only a small minority of them took him up on his offer. Most preferred to stay in what was then the mid-first millennium BCE New York City than to sell their belongings and travel a thousand miles to a god-forsaken land that their great-grandfathers were exiled from, but they have never seen. Other diasporas soon followed; in Egypt, in Greece, in Italy, anywhere that offered opportunities to live and prosper. Then, when on the heels of two disastrous uprisings against the America of its day, the Roman Empire, life for Jews in Judea became very difficult indeed, they didn’t cling to the land. They left. The right, therefore, that was asserted and is still asserted today by Jews to their ancient homeland is not that of continuous possession. Neither is it one of linguistic continuity. Hebrew, or “Jewish” as it is called in the Book of Kings fell out of spoken usage in the first centuries AD, even earlier than the Land of Israel became substantially emptied from its Jewish population. It fell prey to the languages of the elites like Greek and Latin and to the lingua franca of the age, the closely related Aramaic. No, the rights to the land that are asserted by Zionism are twofold; first and foremost is the right that is expressed in the most famous land ownership deed that has ever been created and likely ever will be: the Bible. It is that particular document, a book so successful that it is known only by its first mane “book” (biblos in Greek) that gives the Jews an eternal right to their Land, the Land of Israel. As the preamble to Israel’s Declaration of Independence reads: “In the Land of Israel, there arose the Jewish Nation and in that Land it has created timeless national and global cultural assets.” But there is more to the Right of Return. A second part, as it were. That second part has to do with oppression. The Jews were never allowed to settle anywhere outside of their own homeland without suffering oppression ranging from the mild to the murderous for the “sin” of choosing to not assimilate and remain true to their own culture, ethnicity, and religion. Zionism, the national liberation movement of the Jewish people was unique in the sense that it was born out of utter necessity. The great insight that Herzl had was not that the Jews could ride piggyback on the fall of empires like the Serbs and the Croats had done, but rather that if the Jews did not have political, economic, and military independence on a piece of real estate they could call their own, they would be exterminated. Alas, history bore out his prediction and Jewish independence was less than ten years too late to prevent the near extinction of the Jews. The current rise in anti-Semitism across the globe America included leaves no doubt; without the state of Israel, Jews are faced with the imminent threat of physical extermination, now, today, as I write these lines. National liberation movements, as we have just shown, can be born of an imminent threat to the very survival of the nations they represent. Just like Zionism, Trumpism, or the MAGA movement, is precisely such a national liberation movement. It may be quite a stretch for some folks to believe that the American people are oppressed or that they are faced with imminent extermination. And yet, as pointed out by Ann Coulter in her book Adios America, they very much are. It is interesting to compare some of the pejoratives historically as well as in the present directed at Jews with those currently being hurled at Americans. Jews are called greedy, racist, dirty, uncouth, proud, exclusionary, despicable, elitist, simultaneously too rich and too poor , unseemly, unfit for polite society, manipulative, overly ambitious. Most of all, Jews are accused of clinging. Clinging to their ethnic purity, to their cultural identity, to their religion. Jews are accused of the cardinal sin of not emptying out their cart of cultural possessions at the slightest demand from any random passer by. Americans are racist, deplorable, at once too poor and too rich, too submissive and too aggressive, toothless idiots and cunningly dangerous warriors, but most of all, Americans, like the Jews are accused of clinging. They cling to their guns, their religious freedoms, their ridiculously outdated desire to speak their minds even when others may find what they have to say offensive. 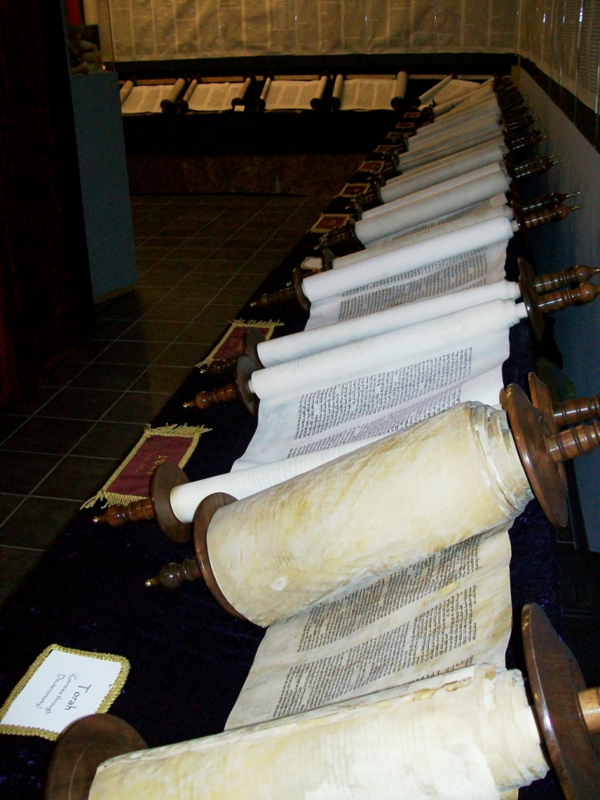 The Jews cling to their deed, their one and only foundational document, the greatest document that has ever been written, the Bible. 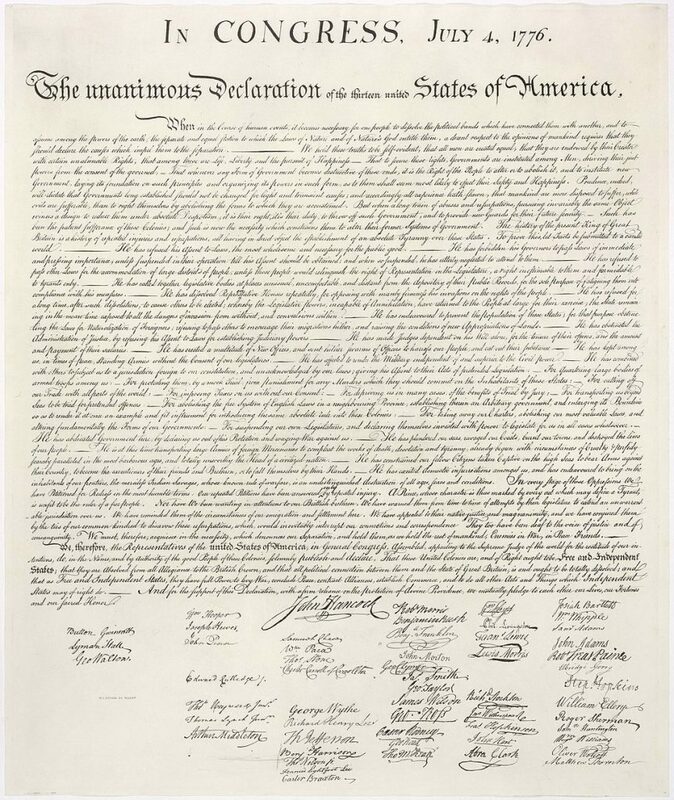 Americans cling to their own deed, the second greatest document that has ever been written, one that was very much inspired by the first, the American Constitution. Americans refuse to throw that document by the wayside because they are asked to. Because they are told it is no longer relevant. Because it is “a charter of negative liberties” as Barack Obama has called it. Americans, like the Jews, cling. To be oppressed, there must be oppressors. Who oppresses the Jews? The answer to that question is easy. Non-Jews and Jews who find it expedient to help their oppressors. People like Ilhan Omar and Rashida Tlaib and Alexandria Ocasio-Cortez and Diane Feinstein and Chuck Schumer and Bernie Sanders. Who oppresses Americans. The answer is, surprisingly, very similar. Americans are oppressed by non-Americans and those Americans who wish to gain power and money by joining forces with the oppressors. Americans are oppressed by the globalist elites, be they Chinese, European, South American, or American. They are oppressed by the Clintons and by Jeff Bezos, by Carlos Slim and the Sultzbergers of the New York Times, by the Obamas and those who ride on their coattails to siphon off the multi-generational wealth that was created by the American people. Like Zionism, Trumpism is a movement of national restoration, of national revival. Zionism posits, correctly, that Jews cannot survive without restoring their political sovereignty in their ancestral homeland. Trumpism posits, equally correctly, that Americans cannot survive without restoring their sovereignty over their own ancestral homeland. Zionism, in other words, is a movement whose sole purpose is to make Zion great again. Was Zion ever great? Was America? Yes! They were. Without greatness in Zion there would be no Old Testament or New and without them there would be no America. Without America, there would be no freedom in the world today. Without American greatness, freedom would have been extinguished by the Nazis, and by their ideological twins the communists. Without Jewish and American greatness, we would all be slaves. When were Zion and America great? Is their greatness an ephemeral allegorical one that cannot be pinned down in history, that cannot be defined in the physical world? Not at all! Zion was great during a few periods between 1000 BCE and 200 CE when the Jews enjoyed sufficient independence and prosperity in their homeland to give rise to two of the great world religions, Rabbinical Judaism and Christianity. When the Old Testament was written and when it gave rise to the New. That’s when Zion was great. America was great from the time that the ink was still wet on the Declaration of Independence and the Bill of Rights and until, early in the last century it started succumbing to the forces of statism and totalitarianism sweeping the globe. America was still great in the 1940’s when it saved the world from tyranny and in the 1950’s and 1960’s when it broke the back of that bastion of grey, boring, and inept dictatorship that is so beloved of Bernie Sanders, the Soviet Union. As Donald Trump, the American Herzl so clearly perceived, America stopped being great. It stopped being great when it was betrayed by the very people who owe it their existence in Western Europe and by its own elites who have developed a distinct distaste, even hatred, for their own people, the regular Americans. It stopped being great when it allowed unchecked immigration and started caring more for cheap labor than for its own less fortunate citizens. It stopped being great when rather than use its incomparable military might to defend itself against tyranny, it started using it as a mercenary force for hire to the highest bidder, no matter how unsavory that bidder was. The reason that Zionism was a success against all odds was, in the end, rather simple. In the face of facile assimilation in America, in the face of genocide in Europe, a sufficient number of Jews was and still is found who say no. No to national suicide, no to oblivion, no to expediency. Trump was elected for the same reason. 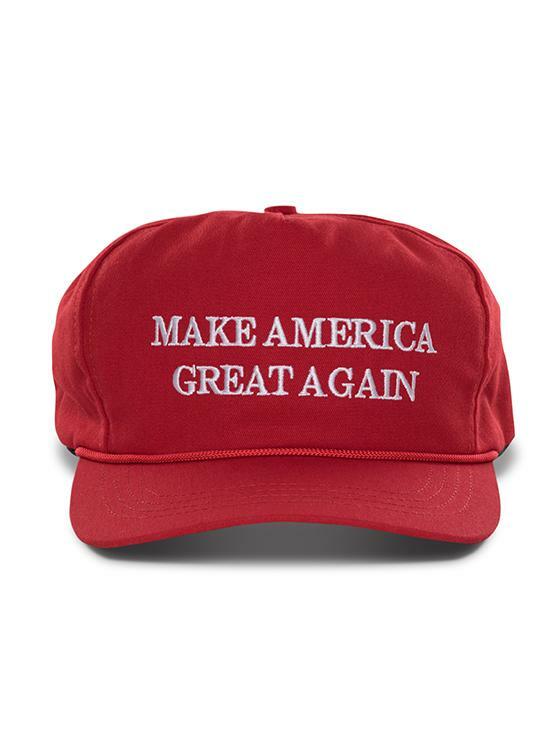 His MAGA slogan was an instant hit because in the face of threats, insults, and denigration by their own elites, a sufficient number of Americans knew, they knew right away, they felt it in their bones, that American was once great, but it wasn’t great anymore. That without corrective action it would be lost forever and their children would never know life as free men and women. The two national liberation movements, Zionism and Trumpism, are of the same root. Both are essential for the cause of freedom to survive in the world. Both are imperiled, but together they yet have a chance of prevailing. For the sake of all of us who wish to remain free, let’s hope they do. South Ossetias’ Presidential Elections Condemned By Georgia, Called “Illegitimate” By U.S.